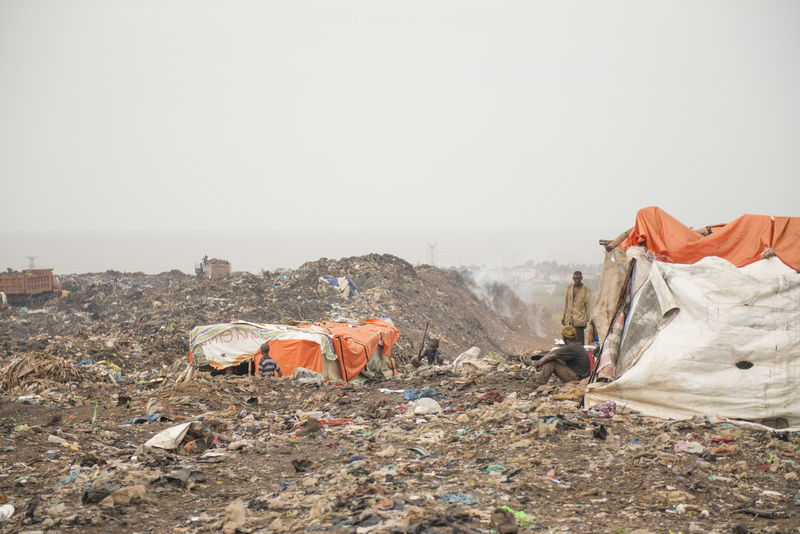 You coordinate a waste collection project in Conakry, the capital of Guinea. What does your work consist of? My role is to coordinate the implementation of a waste management system that involves the inhabitants in the city districts. 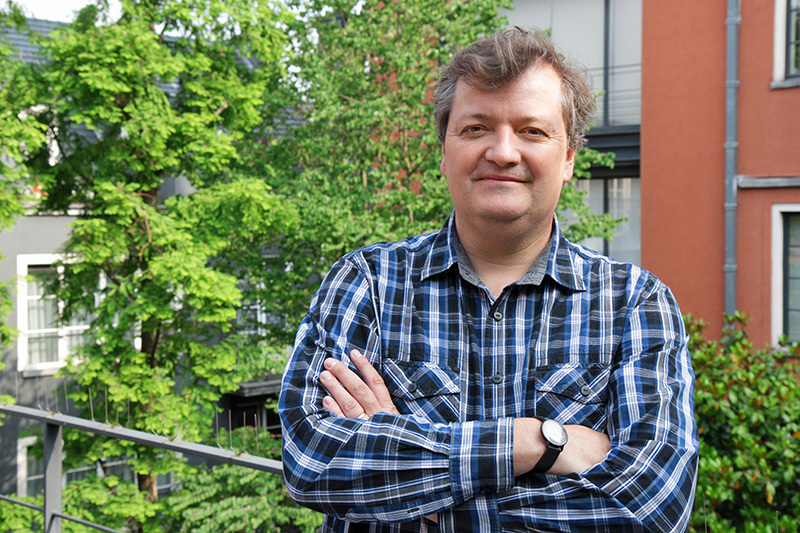 The project involves many local actors. For starters, in each district we work with households and businesses. 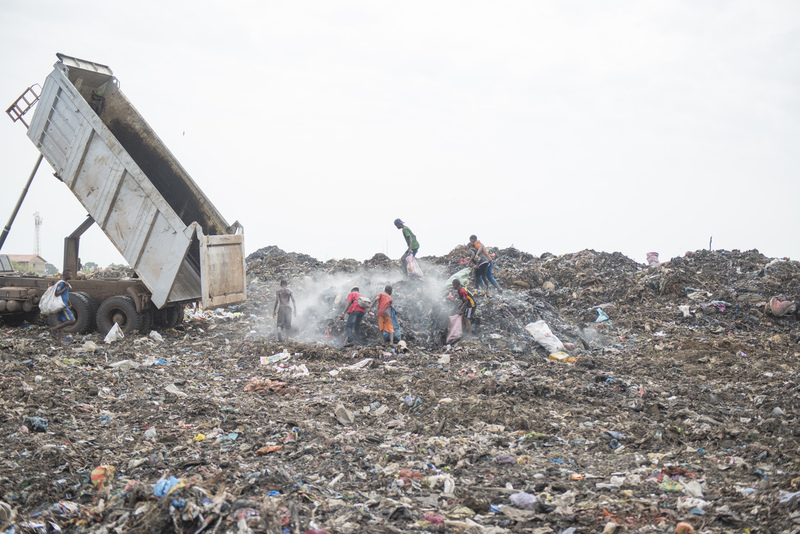 They are the primary producers of waste and are made responsible partially for financing the waste management system, but they are also the principal beneficiaries of waste collection and the improved sanitation situation. 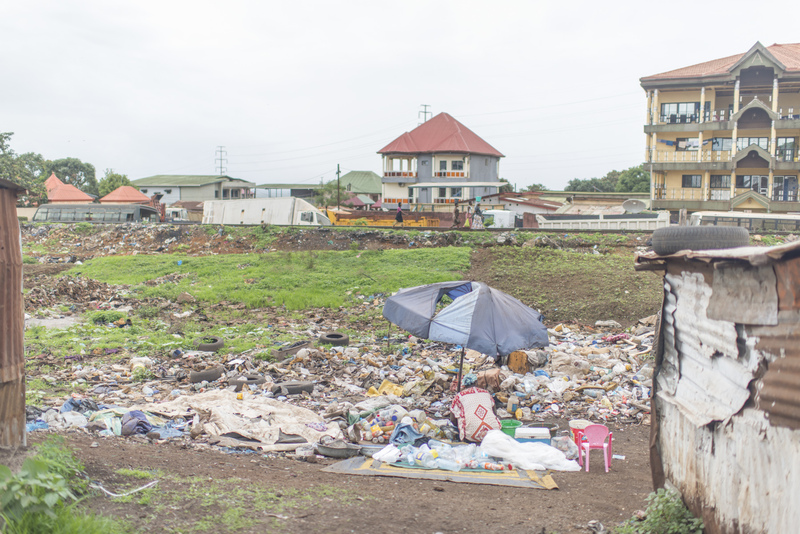 The project also involves the authorities through the National sanitation and waste management agency, which operates as the regulator, and the municipalities, who are responsible for local sanitation. 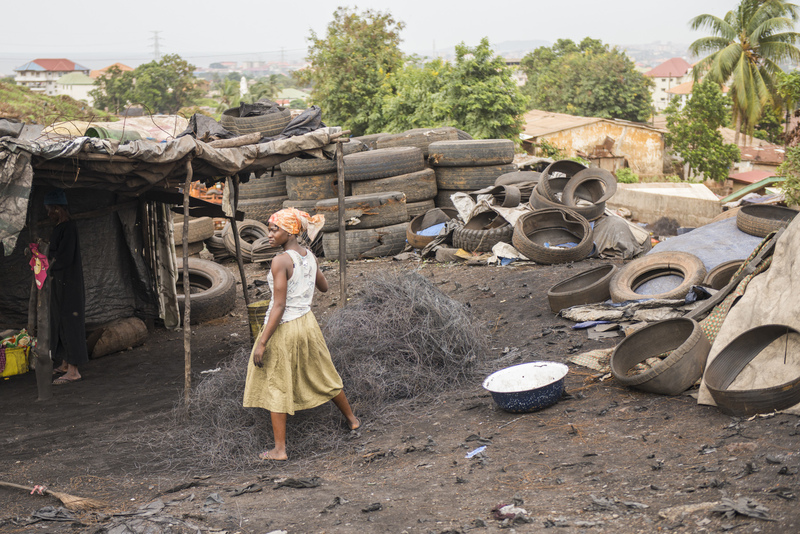 Furthermore, private sector enterprises will collect and recycle waste. 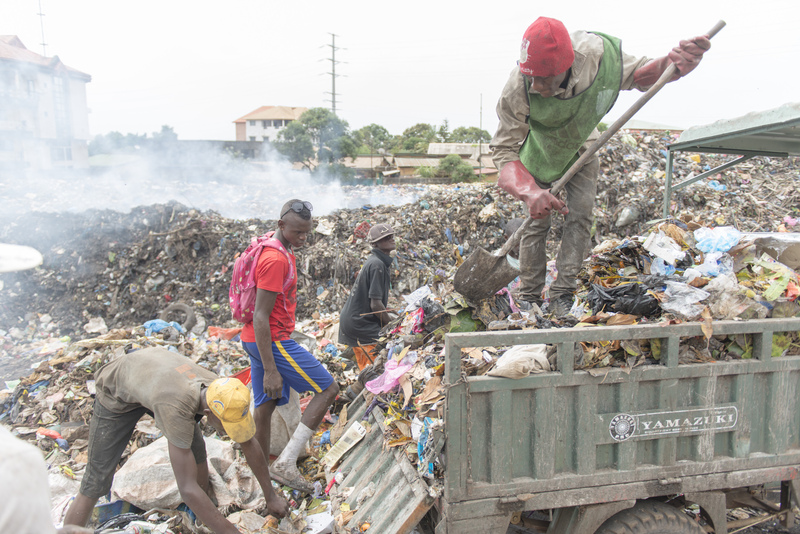 They will thus create jobs and improve waste collection and roll out the recycling system. The project also involves the refurbishment of the road and sewer system, which is coordinated with the Directorate for land management and urban planning. This refurbishing component will actually be combined with on-the-job training, on-site training schemes. 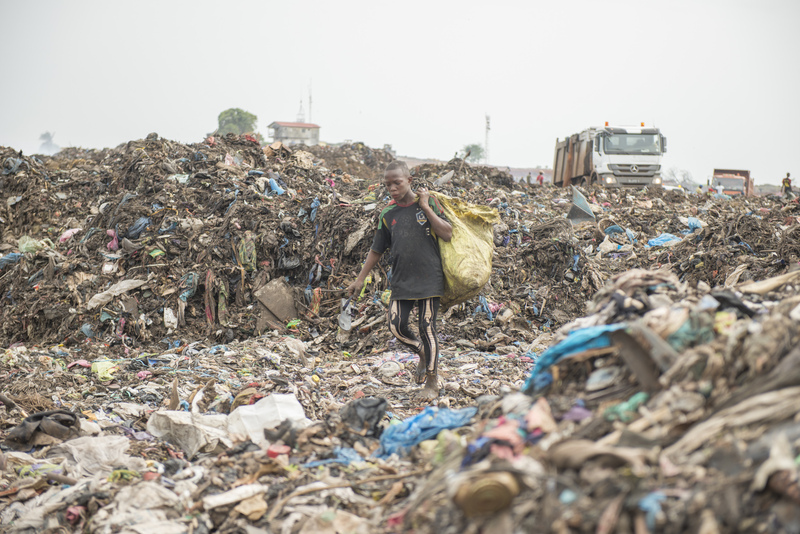 "To improve city sanitation good waste management is a prerequisite. This can only be achieved by refurbishing the roads and by really involving the residents." Definitely so, but at the same time everything is covered. 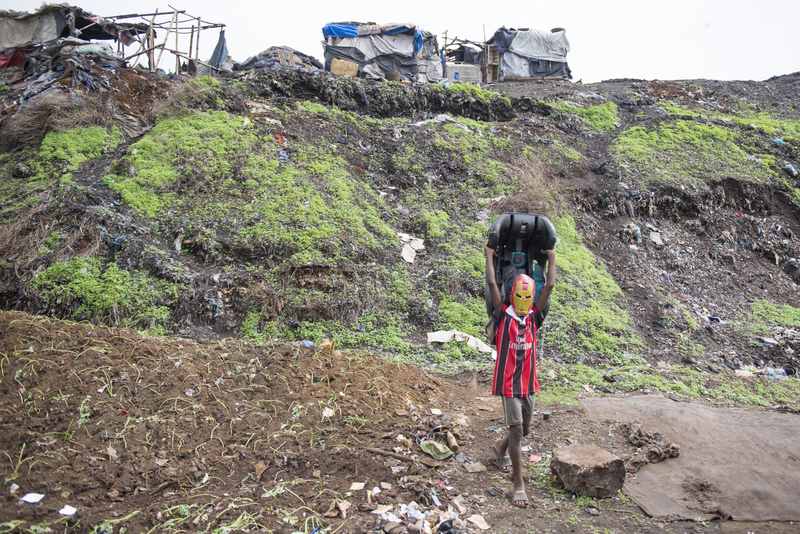 In Conakry annual rainfall averages 3760 mm. In comparison, annual rainfall in Brussels is 850 mm. In case of heavy rain, street litter is carried away into the sewer system. Part of that waste is dumped in the ocean, pollutes water and is later deposited on the city’s beaches. But before waste reaches the ocean, it can also clog the sewers and cause flooding, which makes whole areas inaccessible for days. 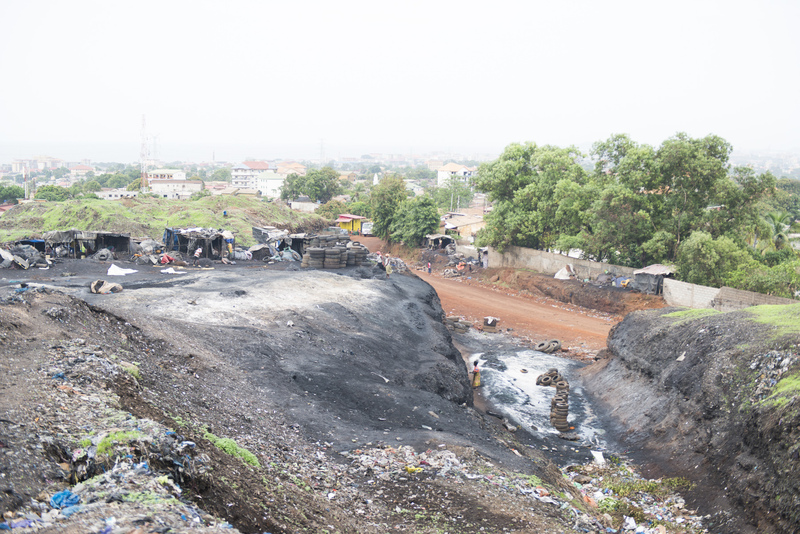 Beside the economic impact for area residents and businesses, this stagnant water, which is chocked with waste, is a health hazard. In other words, if you want to improve city sanitation and health, good waste management is a prerequisite. But this can only be achieved by refurbishing the roads and by really involving the residents. That is why we need to advance in a coordinated manner at all fronts! 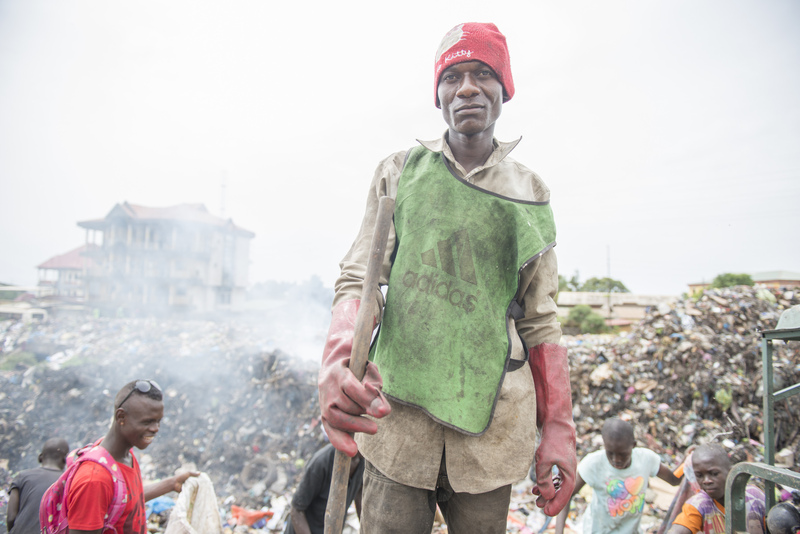 The programme does not stop with waste collection but also from the onset includes recycling. Why is that? The main cost of waste collection lies in the transportation of waste to suitable management sites. There is only one way to lower this cost: reduce the mass of waste that must be transported. We now are at 0.4 kg of waste per resident per day. 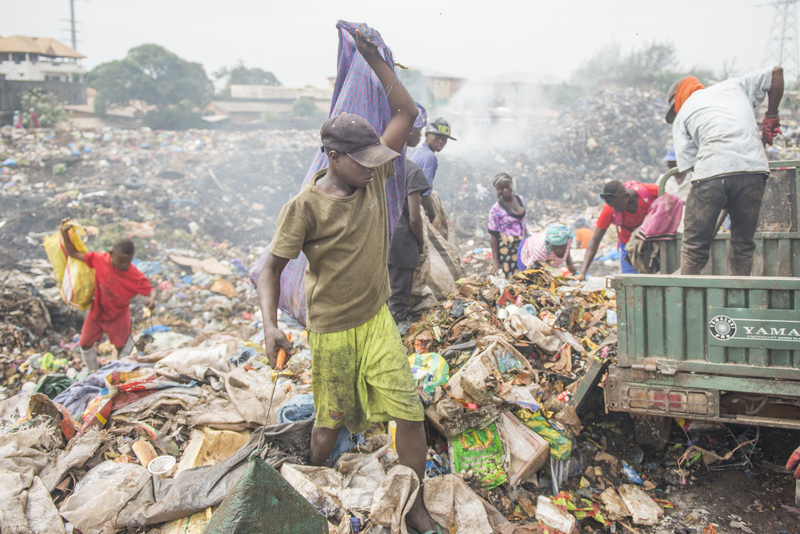 Analyses show that waste now contains 20 % of plastics, 12 % of paper and more than 50 % of compostable matter, in addition to metal cans, a low amount of wood and inert waste. The existing system can collect 20 to 30 % of that waste. An improved system will extract most of that waste. With recycling the useful share of that waste can be recuperated and be used in new products or in industrial processes. In other words, a local recycling system installed in the districts will reduce waste collected to between 0.1 and 0.2 kg per resident per day whilst the districts should be almost perfectly cleared of waste. You insist on working with the population and ‘district leaders’. Such a system can only function if it is supported actively by all inhabitants. Also, because they finance part of waste collection. So, they have to accept the principle. Overall, the efficient waste management and sorting system that we designed should cost between 1.50 and 3 euros per household per month. Most household budgets can afford the expense. The idea is to have everyone pay a fee and to achieve economies of scale. 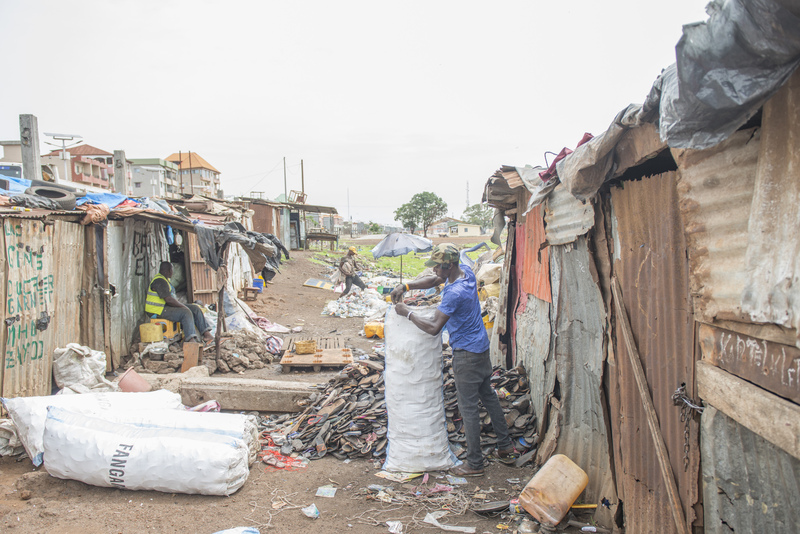 Households are asked to do a first sorting in order to obtain recyclable waste. In addition, a reduced or even zero fee should be introduced for the lowest-income households. Obviously, the higher fees for richer residents will cover participation of poorer households. I believe we can obtain support of the whole population, if we take the time to understand the challenges that the city districts face. Everyone in Conakry is tired of the current situation, with waste permanently littering the streets: This is a good driver for change. 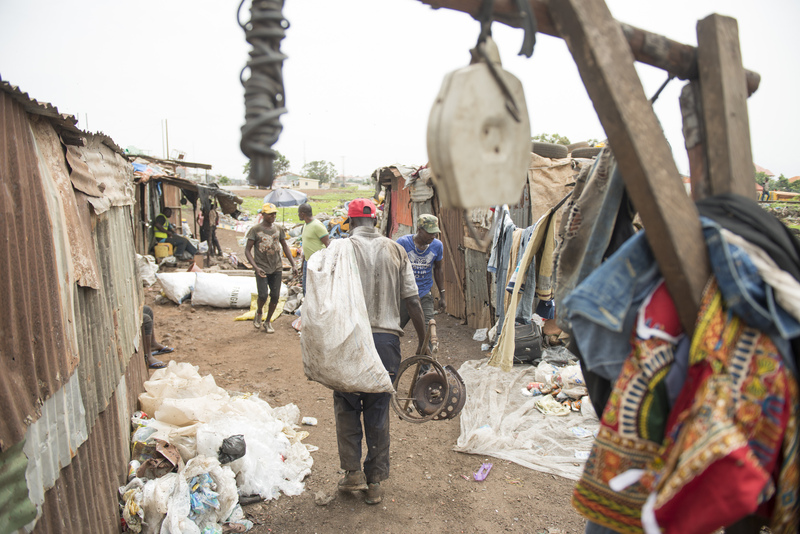 We plan to select, among Conakry’s 132 neighbourhoods those where collection works best and leaders are active and accepted by the population. These will be our first test areas where we will work at improving the system in view of collecting more than 80 % of waste. The pilot actions serve as examples for other areas where the approach can be replicated. Are training and professional insertion an integral part of the project? Road and sewer refurbishment initiatives are ideal for organising on-site training schemes and train locals in sanitation and sewer construction and maintenance jobs. 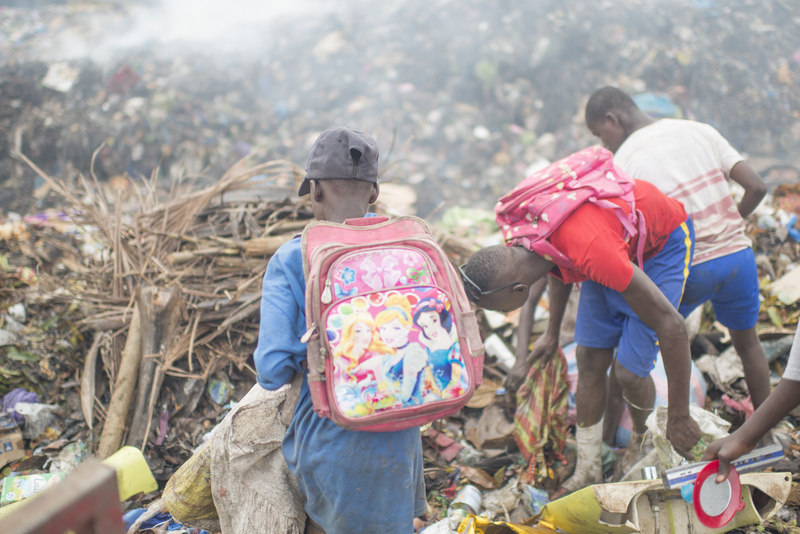 In addition, waste collection and recycling require at least two to three full-time equivalents per 100 inhabitants, so also training required for such jobs is considered. These workers will join the emerging recycling SMEs and contribute to the establishment of collection systems. Like private sector involvement, the ‘training and employment’ dimension is an important criterion for Enabel. We receive substantial European Union financing which we use towards developing a sustainable system which perfectly suits our objectives and values.